There are more products, healthier foods, and insightful tips than ever before to achieve a fit lifestyle. 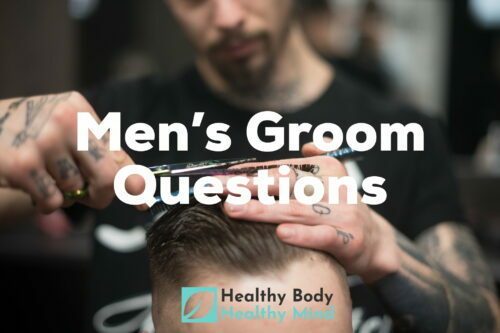 The standard of beauty for men is drastically different now compared to a few decades ago. Fortunately, maintaining a healthy lifestyle and skin care routine is not as expensive as it used to be. Simple changes in daily habits can reverse the aging clock. There are a few key trends that are essential to a healthy lifestyle. Other tips and suggestions regarding these trends are variations. It does not matter which diet or lifestyle a man adheres to. It simply needs to be a healthy one. Why moisture is essential to the skin. The human body is approximately 70% water. Dehydration can hurt the body in many ways. Aside from general discomfort, dehydration can cause cellular and tissue damage. 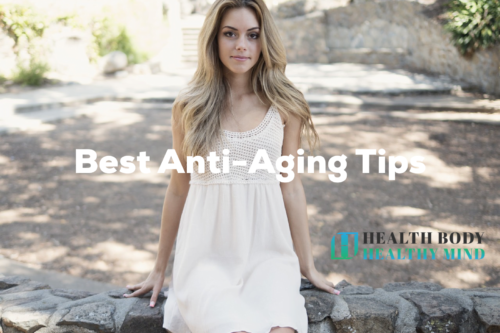 This can accelerate the aging process. The skin must be hydrated to avoid long-term skin damage. There are a variety of products to help moisturize the skin. However, it is important to understand the ingredients of each product and how the skin may react to it. For example, dry skin may react to products that use stronger agents for optimum hydration. Products that contain moisturizing agents like algae and hyaluronic acid are good candidates. Even sugar is an effective moisturizing agent. Many of the ingredients create a high surface tension between water and the air. This is a key property of any moisturizing agent. A moisturizing barrier prevents water from easily sliding off the skin. Thus, the skin can absorb the water more easily. 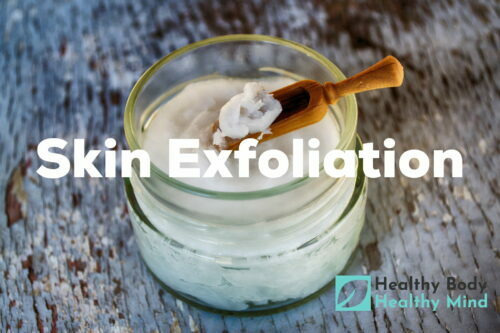 Another important aspect of skin moisturization is cleansing. The skin must be clean for water molecules to penetrate through the pores. Dirt and other contaminates attract bacteria that can build up underneath the skin. This buildup can result in inflammation and skin irritation. It is important to remain cautious of weather conditions. Depending on the skin type, certain weather conditions can cause skin irritation or easily dry up the skin. In addition to severe weather conditions, skin can become damaged from excessive exposure of ultraviolet rays from the sun. 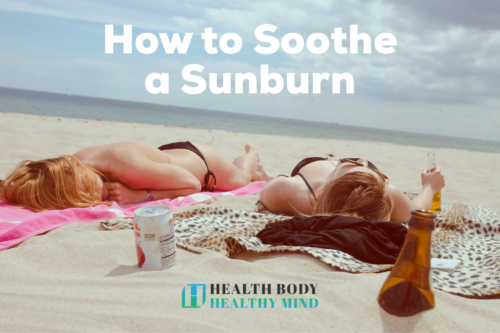 Sunscreen should be worn if exposure to the sun is greater than one hour. While daily exposure from the sun is necessary for good skin health, too much can break down the tissue. How a healthy diet can slow down aging. The body can only look as good as the food it receives. A well-balanced diet of fruits, grains, and vegetables can allow the body to operate at its full potential. It is important to consume a diverse range of foods to receive all the necessary vitamins. Studies report that high consumption of sugary foods can accelerate the aging process. This is also true for alcohols and other foods that consist of simple carbohydrates. Telomeres are the ends of a chromosome. These components must work harder to remove all of the harmful toxins produced by sugary foods. This causes the telomeres to wear out faster. As a result, the body begins to breakdown faster. However, this process can be reversed with a healthy diet. It is best to introduce healthy eating habits one at a time. This can make the transition to a healthy lifestyle much easier. A healthy diet does not mean deprivation. In fact, the feeling of deprivation probably indicates that the diet is not a healthy one. Foods should be rich with flavor and pleasant to eat. Fruits and vegetables can be prepared in a variety of ways to fit different taste buds. However, the foods should not be saturated in sauces and spices because this can make them unhealthy. Additional condiments should be naturally derived to enhance the flavor of the foods. Many fruits and vegetables are an abundant source of antioxidants. These play a vital role in every biological process that takes place inside the body. A deficiency in antioxidants can cause headaches, inflammation, irritability, decreased cognition, and nausea. Antioxidants work to keep the brain healthy. The body benefits in every aspect. In fact, many imbalances in the body such as mood swings, insomnia, and lethargy can be alleviated with a simple change in diet. Vitamins and antioxidants help to restore the body back to its optimal conditions. Why water is the best beverage for good health. The body can only go three days without water. Even sugary or caffeinated beverages contain water. However, it is much better to consume water directly and without additives. A gallon-intake of water can improve bowel movements, enhance muscle function, improve skin health, and remove toxins. There are many other benefits of water. For example, daily consumption of water can greatly improve the health of the brain. Many studies demonstrate that brain health is strongly correlated with the aging process. A healthy brain can send more signals to ensure that the body functions optimally. All tissues in the body require constant maintenance and the brain is responsible for directing all physiological events. 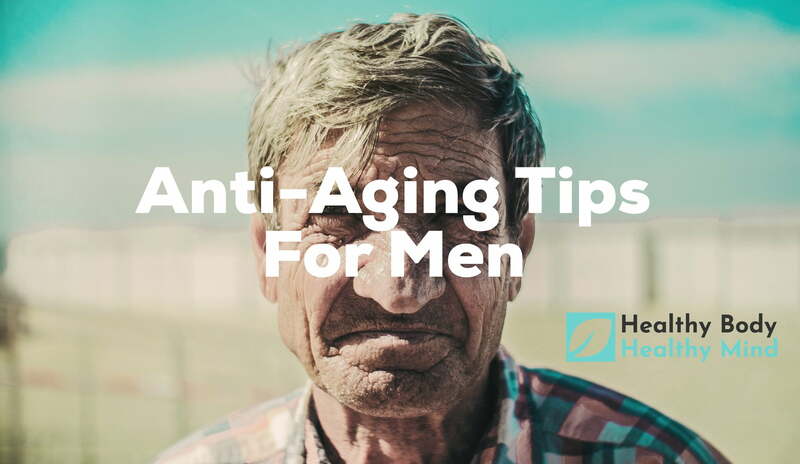 Why it is important to maintain a clean lifestyle for anti-aging men. The skin is an organ and must breathe. Proper hygiene plays an essential role in skin health. It is a good practice to wash the face during the morning and nights. The prevents any build up of dirt. Certain environments require different skin-care regimes. A colder and dryer environment may require more moisturizing products. A warm and more humid environment may require more rinsing to prevent the skin from becoming too oily. Why some habits should be dropped. Smoking, drinking, and other similar habits can have severe consequences on the body over time. Many of these activities can possibly lead to heart conditions or cognitive decline. Alcohol dehydrates the body. This can restrict blood flow and give the skin a flushed appearance. It is fine to drink alcohol occasionally, but excessive drinking can harm the body. Smoking nicotine or tobacco products should be avoided. There are no health benefits and the continued use of these products can cause permanent damage. If the product use is discontinued soon enough, the body can return to a healthier state. How exercise can increase the body’ potential. Any form of exercise can benefit the body in many ways. For example, circulation improves with exercise. The skin appears fuller and more youthful with improved circulation. A quick jog around the neighborhood can be enough to experience life-changing results. However, exercise should be a daily activity to experience the full results. Exercise should be an enjoyable activity. There are many exercises that can improve flexibility, strength, and stamina. This can help to improve energy and reduce feelings of lethargy. Conditioning is an important part of exercising. It is not wise to push the body to its limit without proper training or conditioning. This can increase the chances of injury and make the exercise much less enjoyable. Beginners should start with simple exercises. Then, exercises should increase in difficulty over time. This form is progressive overload is an effective method to build strength. Why it is important to smile for anti-aging men. The simple act of smiling can release feel-good hormones in the brain. Smiling also helps to reduce the production of hormones that are responsible for stress and anxiety. Too much stress can break down the body. The easiest way to combat this is with a positive attitude. A good mood keeps the brain healthy. A simple smile can the skin healthy for decades. In fact, every part of the body benefits from a good smile and a healthy dose of laughter.